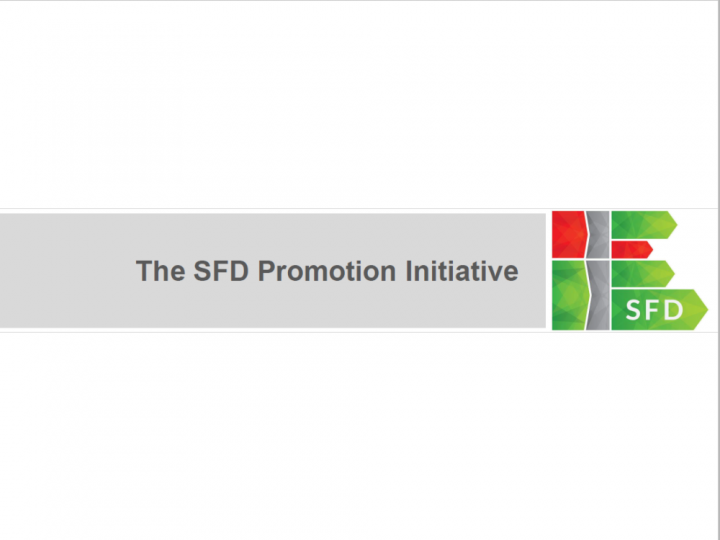 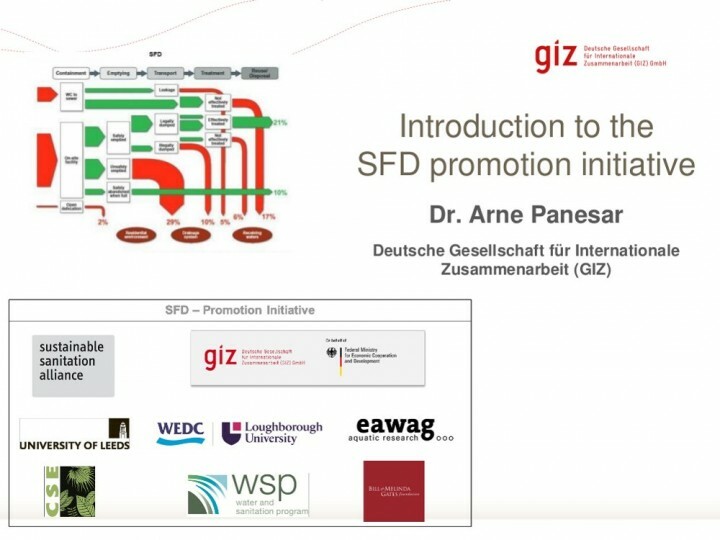 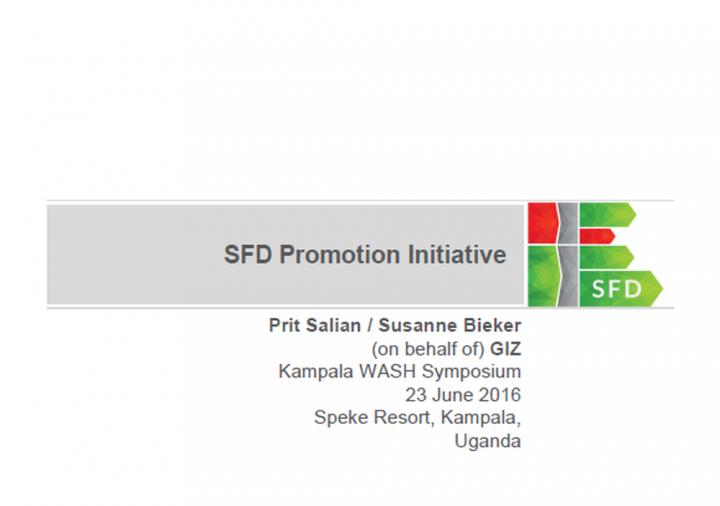 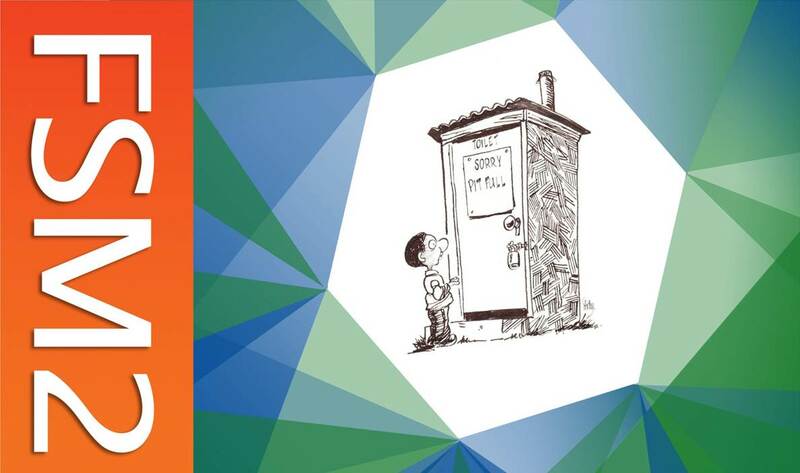 These presentations have been kindly made available to the SFD Promotion Initiative by the consortium members and others active in the field of excreta management, and are hosted here by the Sustainable Sanitation Alliance (SuSanA) library. 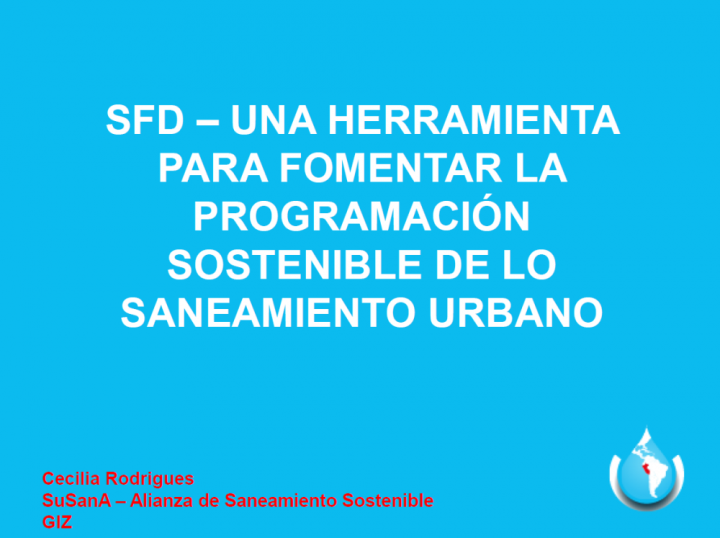 The download link will lead you to the SuSanA library where you will be able to find further information on the presentation and download it for free. 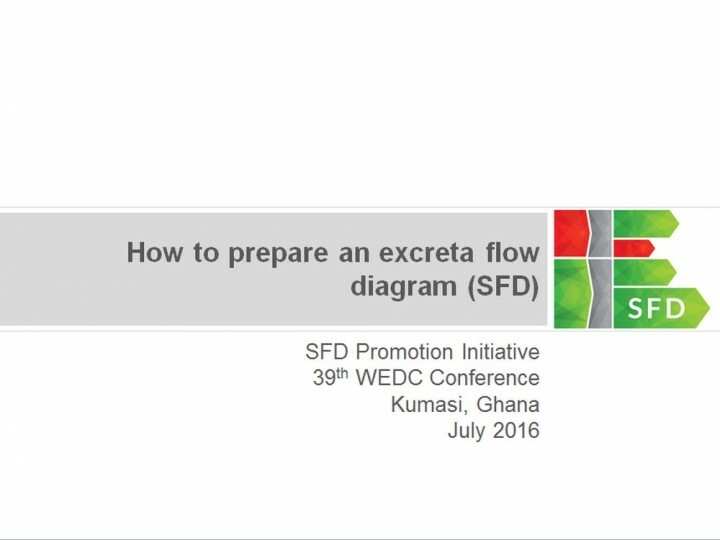 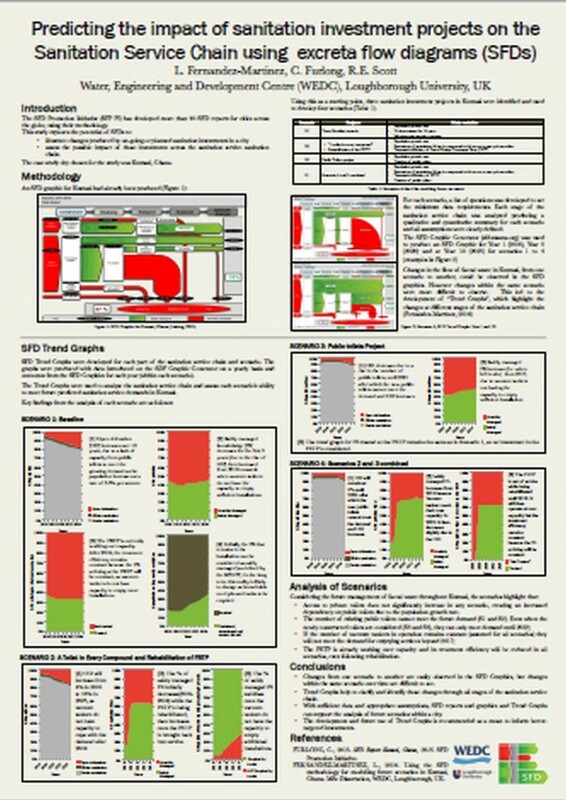 In addition we invite you to send relevant excreta management presentations to sfd@susana.org, which if appropriate, we will include here too.